Spring has arrived in Detroit's Warrendale neighborhood. I know this not because of the calendar on my wall, the robins singing in the tree outside my house, or the fact that I no longer need a jacket when going outside. I know that spring has arrived in Detroit because yesterday afternoon, on my street in the Warrendale neighborhood, there were three ice cream trucks simultaneously on the same block. 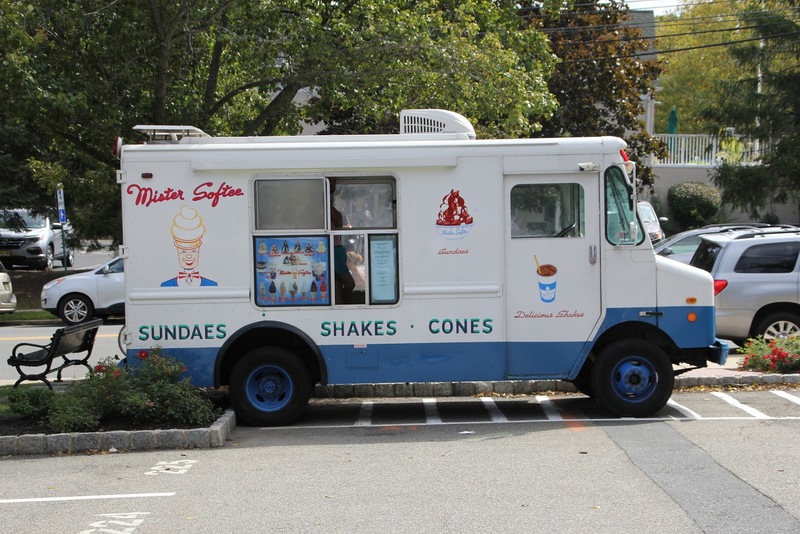 Ice cream trucks: the true sign of spring in Warrendale.